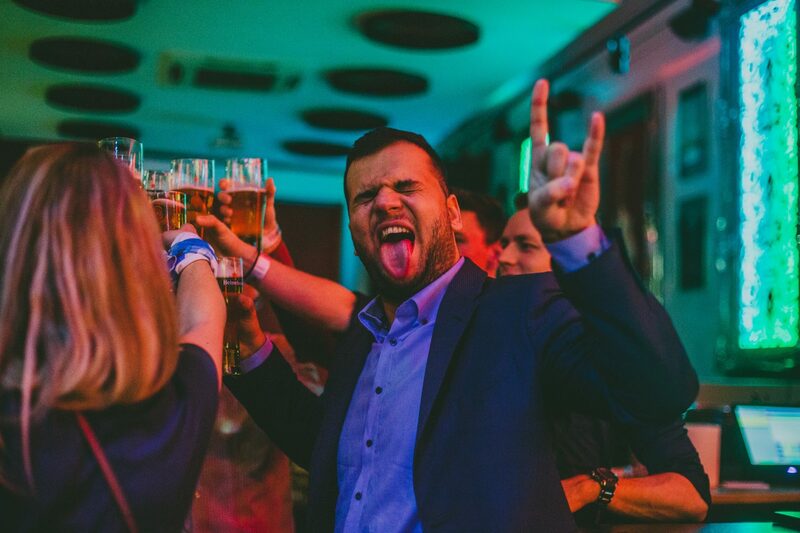 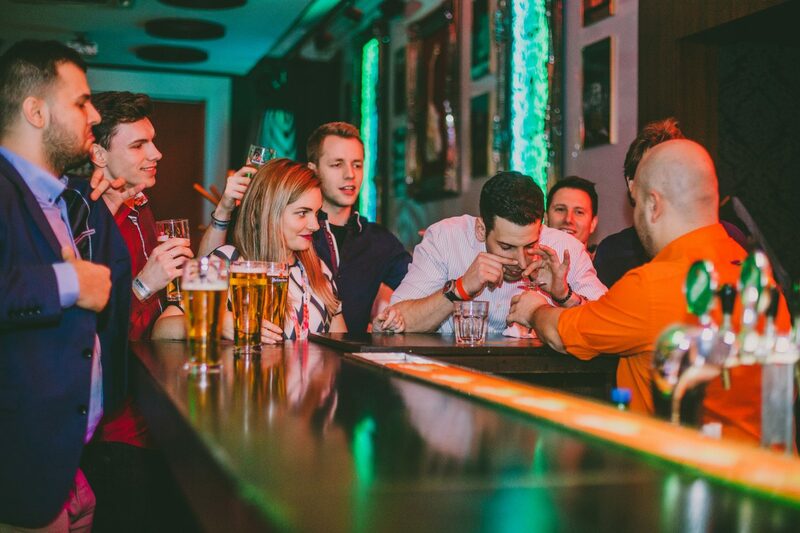 What is the legend of all stag parties in Bratislava? 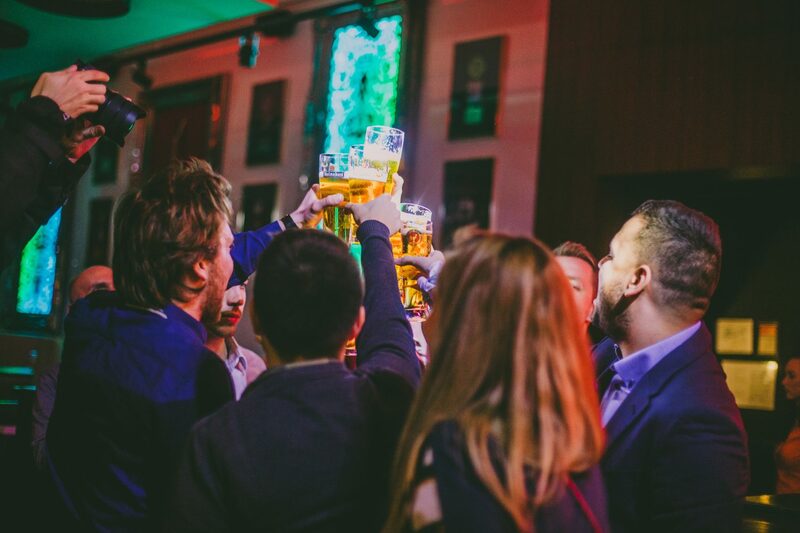 Our famous beer fueled pub crawl! 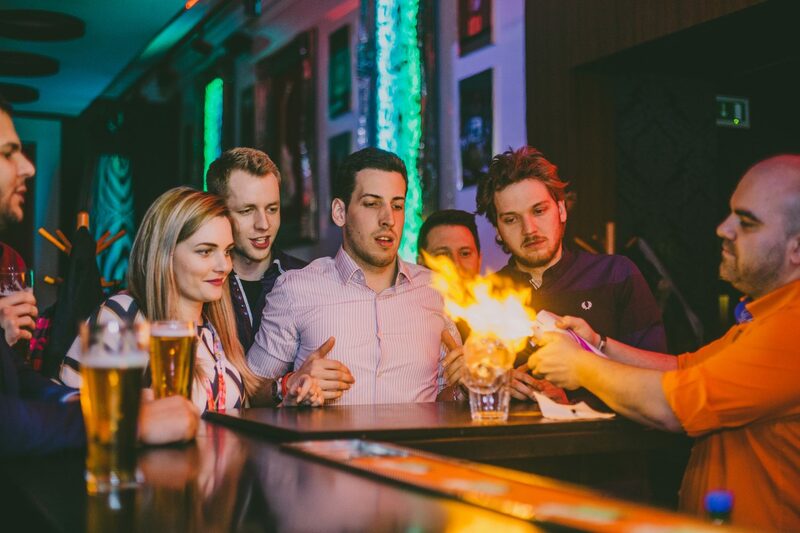 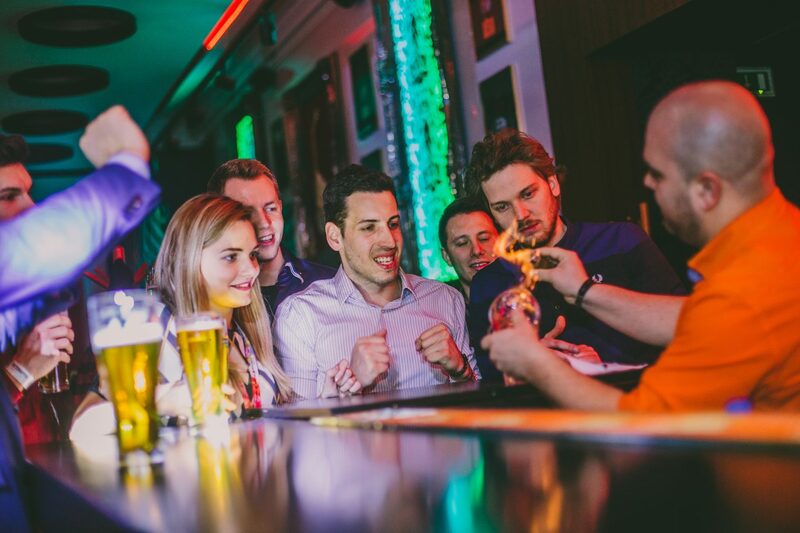 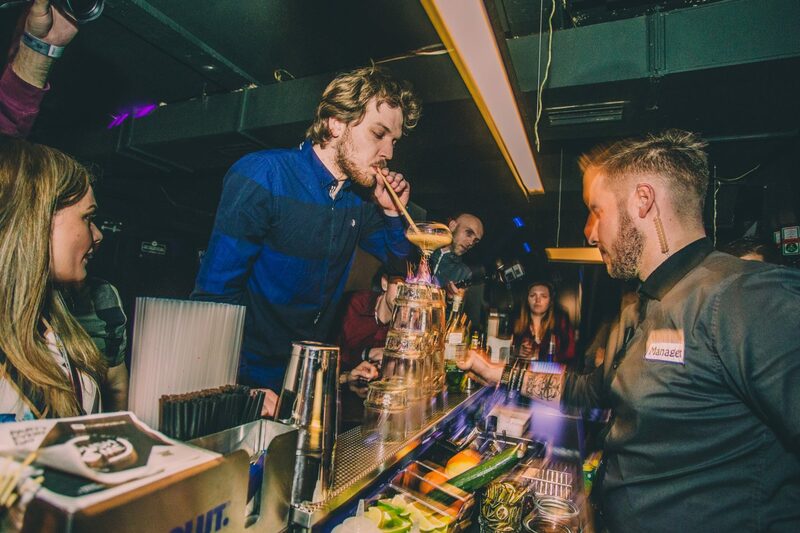 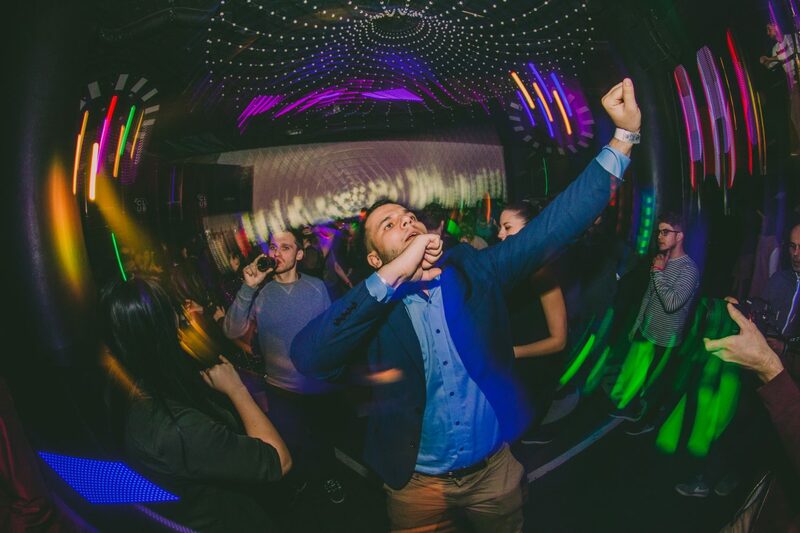 Your guide will meet you in the center and take you to one of the most interesting pubs and bars located in the very centre of Bratislava to show you the real Bratislava nightlife on it’s historic promenade.